Open all year, modern toilet facilities on site, free wifi & public computer at the Visitor Centre, café open in the Visitor Centre during daytime hours, ideal countryside family retreat, perfect base from which to explore Central Scotland, Trossachs, Glasgow and Edinburgh. Popular alternative accommodation - Beecraigs' glamping Little Lodges! 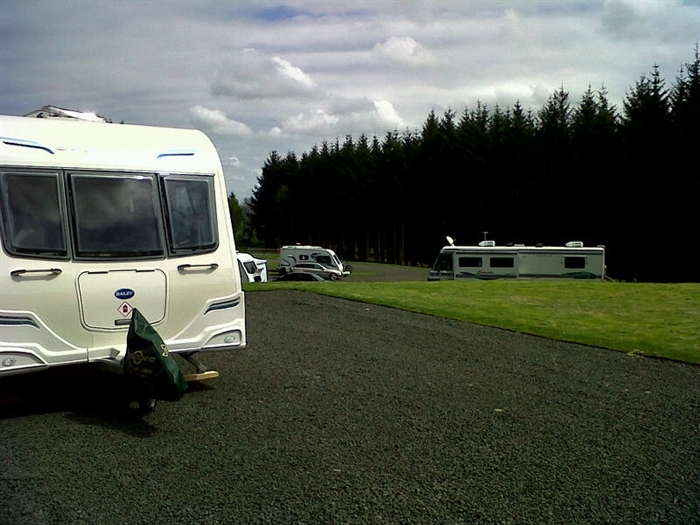 Situated in the Bathgate Hills, within Beecraigs Country Park, Beecraigs Caravan & Camping Site provides a countryside setting with much on offer within the Country Park and the local area. Providing 28 hardstanding pitches with electric hook-up for caravans, motorhomes, trailer tents and a number of non-electric grass pitches for tents, this site has 2 superb ablution blocks with laundry (freezer available for customers' use in this room), dishwashing rooms, disabled provision, individual shower rooms, picnic tables & BBQ provision, young children's play area on site, plus access to a larger adventure play area within the Country Park. Beecraigs' Little Lodges provide an alternative glamping experience in the Park where visitors have access to beds/bunks, fridge/freezer, microwave, kettle, heating and lighting in their own Little Lodge. Built in Scotland, fully insulated with double glazed windows and doors, heating and lighting, you will be warm and snug whatever the weather. Each has its own parking area, decking area and amenity space, perfect for those who love the outdoors. 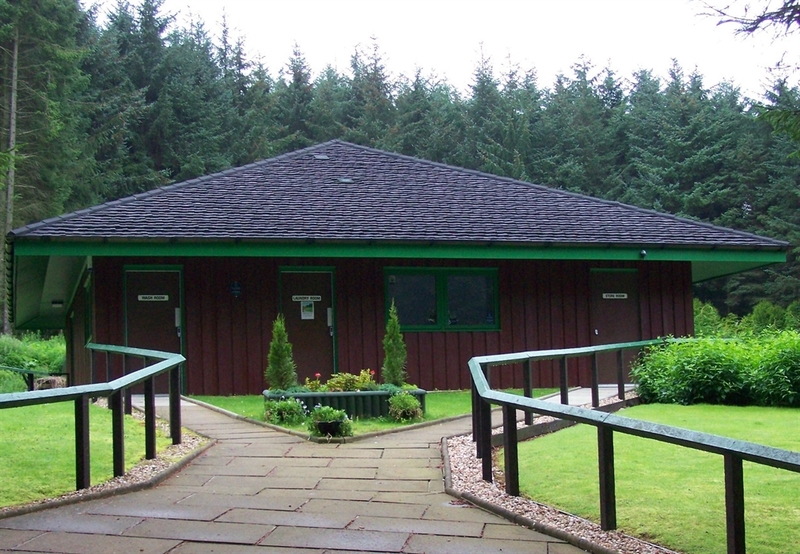 There are two Little Lodges at Beecraigs; one sleeps a maximum of 4 persons and the other sleeps a maximum of 6 persons. No need to leave your four-legged friend at home either, as a maximum of 1 dog is allowed to stay in the Lodge too. 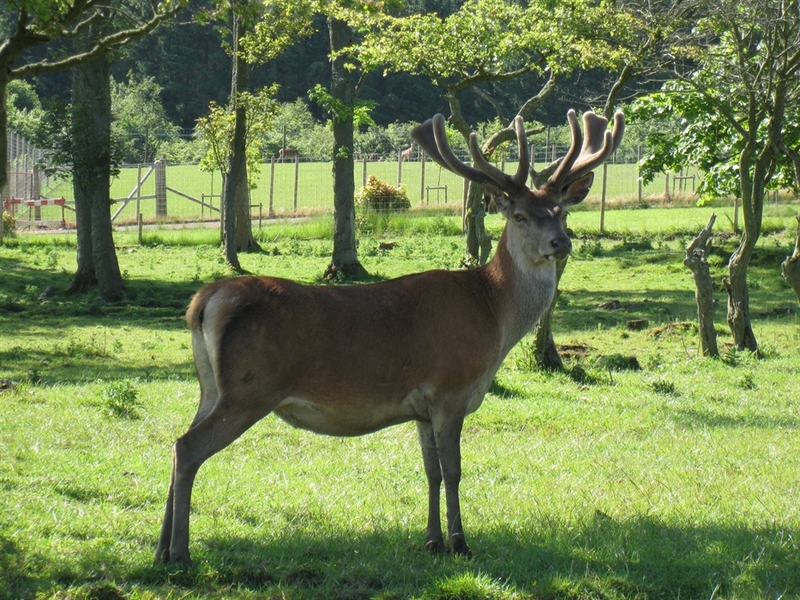 The Park provides great opportunities for walking and cycling along miles of forest tracks and trails (so be sure to bring your walking boots, bikes, running shoes and four-legged friend), flyfishing on Beecraigs Loch, visiting the red deer, Highland and Belted Galloway Cattle and Hebridean/Shetland/North Ronaldsay Sheep at the Animal Attraction, joining the Ranger Service for fun activities or simply relaxing in the great outdoors. The Visitor Centre provides advice and information as well as a range of gift items, ice cream, confectionary & drinks. Cafe open in the Visitor Centre during daytime hours. Free wifi is available within the Visitor Centre building as well as free internet access to a public computer. There are a wide range of eateries in nearby Linlithgow from takeaways and pub grub to quality restaurants and bistros. The town of Livingston also provides extensive choice for dining and shopping. 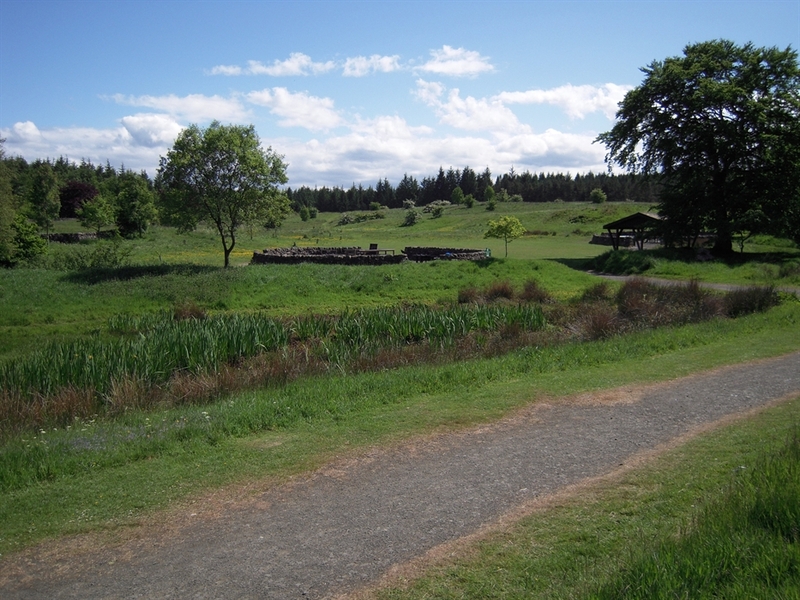 Take advantage of 10% off flyfishing at Beecraigs or golf at Polkemmet Country Park during your stay too! Located only 10minutes by car from historic Linlithgow town where you can access supermarkets, shops, restaurants and bars as well as great walks and historic buildings to visit such as Linlithgow Palace, St. Michael's Church and nearby Blackness Castle and House of the Binns. The local train station is in Linlithgow from where you can connect to Edinburgh within 20minutes, Glasgow within 50minutes and Stirling within 30minutes. The Union Canal is a great location for a walk/cycle, the Falkirk Wheel can be accessed along the canal route (or 20minutes by car). A greater shopping experience can be had in nearby Livingston where there are shops, bars, restaurants and a cinema. 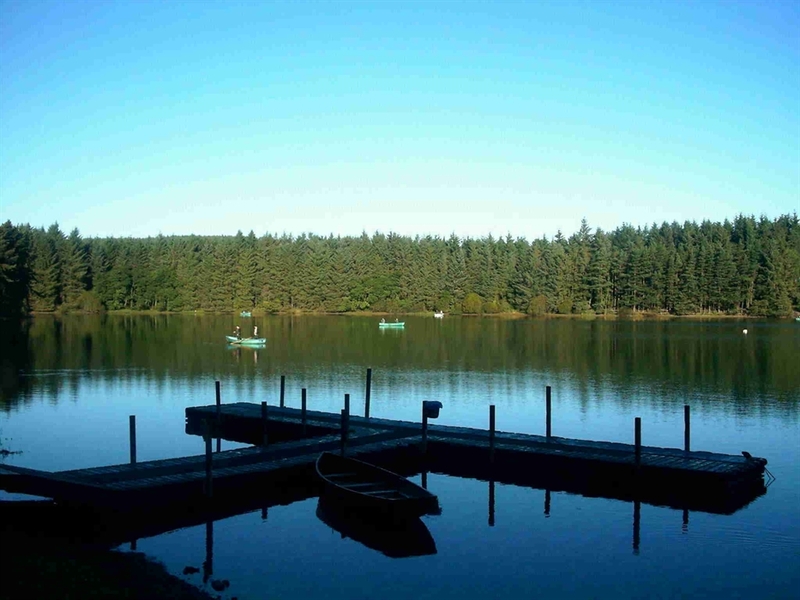 Beecraigs is a great location for your holiday or short break. 10% discount on 7+ consecutive nights stay to members of "Caravan & Motorhome Club" and "The Camping and Caravanning Club". Proof of valid membership is required. This offer excludes any other offer. Low Season Dates - stay 6 consecutive nights and get the 7th night free OR take-up the Mid-Week Special by staying Monday to Wednesday during low season and get the Thursday night free. This offer excludes any other offer. 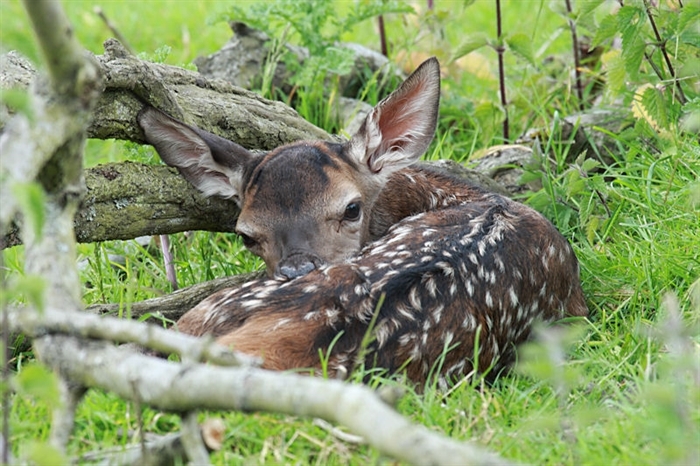 Low Season Dates - Family Ticket (2adults & 2 children), both children go free. Exclusive of any other offer. 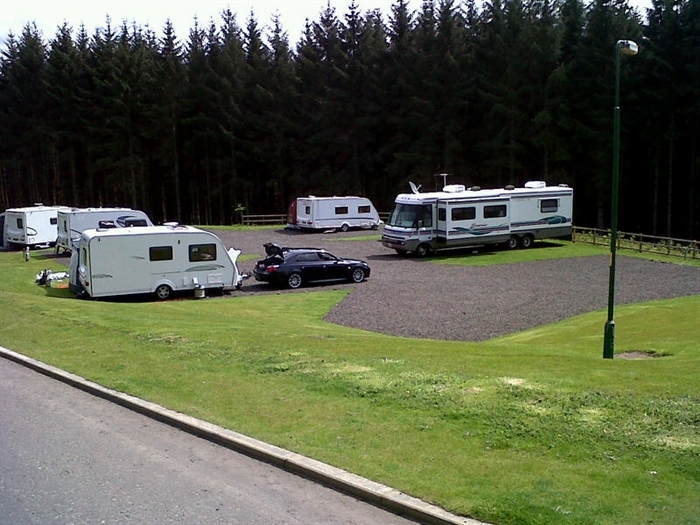 No charge for pets, porch/awning pitches and children aged under 5 years go FREE at Beecraigs Caravan & Camping Site. 10% discount to visitors whilst staying on our site when they book and pay for fly-fishing on Beecraigs Loch (terms & conditions apply). 10% discount to visitors whilst staying on our site when they book and pay for Ranger Service events and activities (terms & conditions apply).